Where will my silver be stored? The silver will be stored with Knox Titanium Vaults, in Killarney. Yes, Silver-sphere Trading and the content held on the behalf of our clients is covered by Art Insure, who are underwritten by Hollard. Art Insure is a specialist insurance company that covers works of art, collectibles, and valuables (like coins and bullion). What type of storage do you offer? The storage is allocated; meaning that your precious metals place into storage will be deposited with your name clearly visible and will be completely segregated from any other customer products which are stored at the same vault. The service and administration fees for storage is 1.5% of the total value per year, or, 0.125 % per month of the total market value of your stored precious metals (calculated on the day of deposit) for R499,000.00 or less, and 1,25% per year of the total value for R500,000.00 or more in precious metal value. Fees for storage are calculated based on the total value of your holding on the day of purchase (in cases in which no delivery is taken and the silver or gold is sent to storage directly), or on the day in which your precious metals are deposited into our vault. 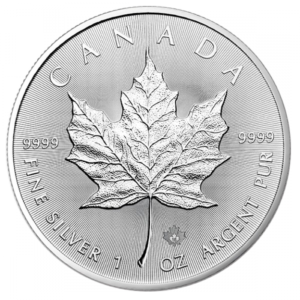 For example, if you wish to store 500 Canadian Silver Maple 1 oz coins each valued at R300 on the day of deposit, your yearly storage will be R2,250.00. 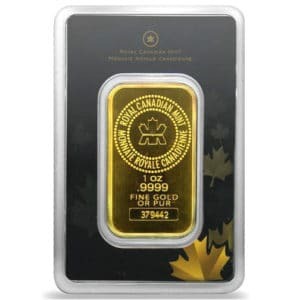 This pricing structure is in line with the best rates for international bullion storage. Essentially, the fees are less than a typical cash deposit fees into a banking account. Absolutely. It is more cost effective to store your silver with us, than it may be to rent the space yourself. For example, storage space to store 500 ounces of silver will cost R3500.00 per year. To store the same amount of silver with Silver-sphere, the cost is significantly less. But there are a few other issues to consider that makes storing your precious metals with us ideal. Firstly, the cost of insuring your precious metals with your own insurer as part of your household will most likely be pricier than the 1.5% yearly admin costs charged by Silver-sphere Trading. Secondly, insurance companies may require the purchase of a CAT 2 safe or higher, which costs well over R5000.00 (small gun safes are usually too flimsy and easy to break open. Thirdly, in the case of an armed robbery, it is safer to store your metals off-site. If you wish to pay for storage of your coins or bars at the point of purchase, we will add the storage costs onto your purchase invoice (1.5% of the total value). An invoice will then be sent to you two weeks before the end of the 12th month for renewal, with an up to date evaluation. Can I store previously purchased coins or bars from Silver-sphere? Yes. If you wish to store coins that you have previously purchased from us, you may courier them back to us for storage. The courier costs will vary depending on weight and value. Please contact us should you wish to discuss this further. What about coins purchased from another dealer? We do not offer storage services for coins purchased from another dealer. We also do not store other personal valuables. What is your minimum storage period? There is no minimum storage time. However, payment towards your precious metals storage is for a 12-month period, paid upfront in full. At this time, we do not offer monthly debit order facilities. While clients may withdraw their precious metals any-time (except Sundays, and Public Holidays), funds will not be refunded pro-rate, should a withdrawal be made before the full 12-month period is realised. What is the minimum number of ounces can I store with Silver-sphere? 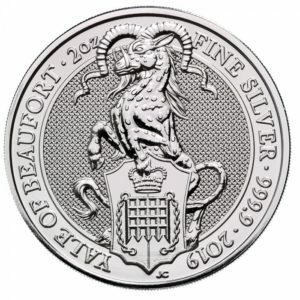 At this time, the minimum number of ounces we are willing to store is 20 ounces of silver and 1 oz of gold. 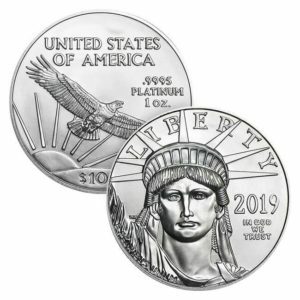 For silver coins, the twenty ounces of silver may not be made up of various types of coins and bars, but should be a full tube of a particular type of coins or round (for example, a full tube of American Silver Eagles, or Canadian Maples). How do I take possession of my precious metals should I want it in-hand? You can request delivery of your stored goods at any time by simply calling (0825542375) or emailing us (sales@silver-sphere.co.za). Please note that we require 5 working days’ notice that you wish to take possession of a portion or all your stored precious metals. This is to provide us sufficient time to organsie secure collection from the vault. We will then courier the metals to you, door-to-door (fully insured) at a minimal cost (quote to be supplied). Courier services are usually overnight once collected from the vault. To whom may give notice of withdrawal? You may nominate an additional person that may request withdrawal of your precious metals from our storage. This would require the same set of documents as outlined further in this document. What if I want to sell back some of my silver and/or gold? If you store your silver and gold with Silver-sphere Trading, selling your precious metals back to us would be hassle-free and safe. You simply tell us what quantity / type / amount of metal you wish to sell back to us, we then make an offer, and if accepted, we make payment and remove it from storage. Should you sell only a portion of your silver or gold, the portion that is left in our vault will continue to be covered for the remainder of the 12-month period. We require proof of residence, copy of your ID, and the Silver-sphere agreement and declaration form. Contact us at any time and we will provide a ledger of your holdings in our vaults. May I collect my goods from storage personally? Due to various security reasons, it is not possible to collect your precious metals from the Knox Vaults directly, since non-account holders are not permitted into the vault area. Thus, the options are to collect from our offices, or to use the courier option. 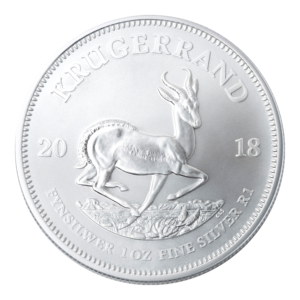 The 2018 Bullion Silver Krugerrand – Some Questions Answered I want to buy silver in South Africa. Which product should I purchase?